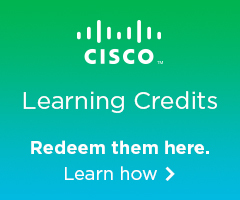 Get unlimited access to the 6 Cisco on-demand learning courses required for the CCNA and the CCNP Collaboration certifications. The Cisco Platinum Learning Library: Collaboration is your ticket to unlimited Cisco knowledge and expertise. 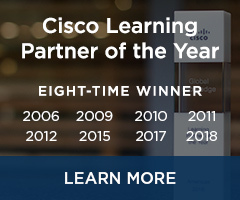 Expand your proficiency - and your opportunities - with unlimited access to the entire portfolio of Cisco Collaboration on-demand learning courses. A certificate of completion is awarded to all students who finish each course. 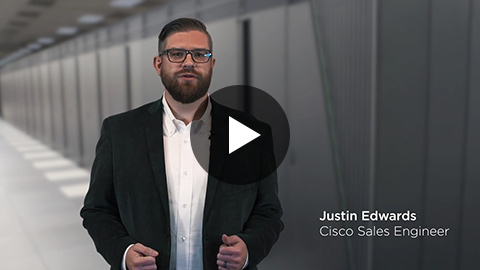 Training your workforce on the latest Cisco collaboration technologies just got more convenient and impactful - with the Cisco Digital Learning Library: Collaboration. Students gain the learning effectiveness of the classroom without the classroom - learning the way they want from their desktop or laptop, through a single, integrated browser window. Prerequisites vary by course. Please review details for each course to learn about prerequisites and other course-specific information. With the expertise you can gain with the Cisco Platinum Learning Library: Collaboration your options for next steps are vast. You’ll be well-positioned to specialize in advanced technology areas and pursue advanced certifications.